The SOLAS Strategy 2014 – 2019 highlights the need for all stakeholders to work collaboratively in implementing the national FET Strategy. Enterprise Engagement is a key priority here. 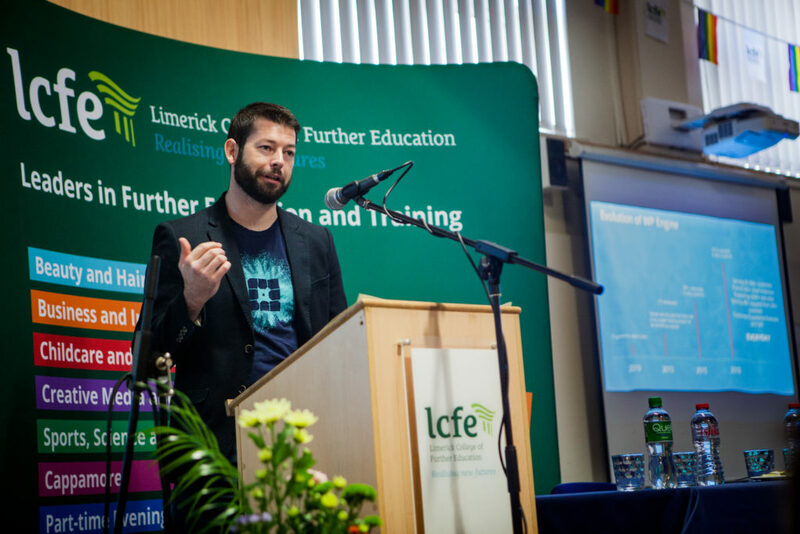 LCFE’s Enterprise Engagement Strategy is informed by the Limerick and Clare Education and Training Board ( LCETB) FET Enterprise Engagement Framework (2017 – 2020). The College works in collaboration with LCETB Enterprise Engagement Support Service. 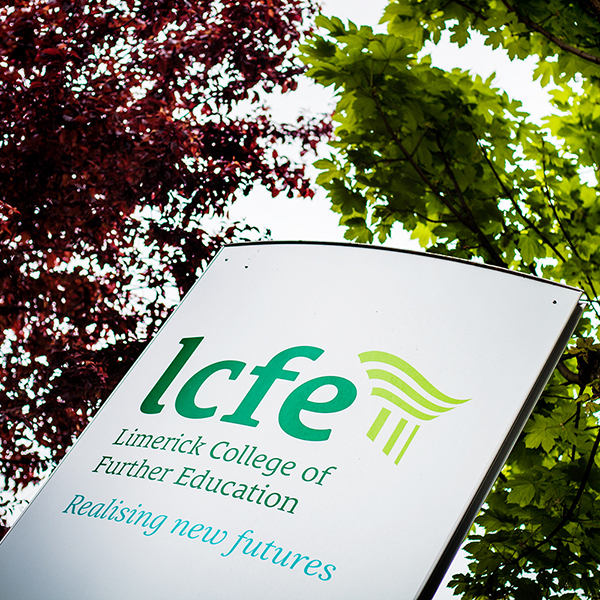 LCFE enjoys very productive relations with local employers and other bodies in Limerick. 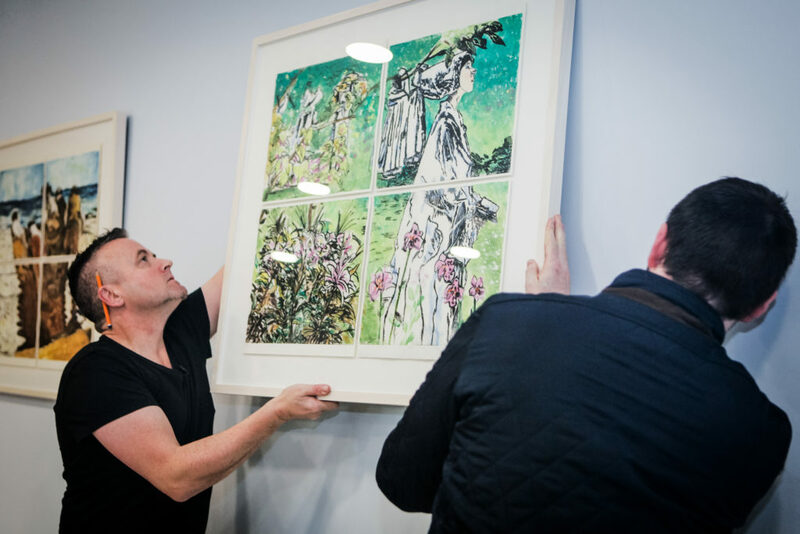 The college has an array of established relationships with local employers and new alliances are constantly being forged. 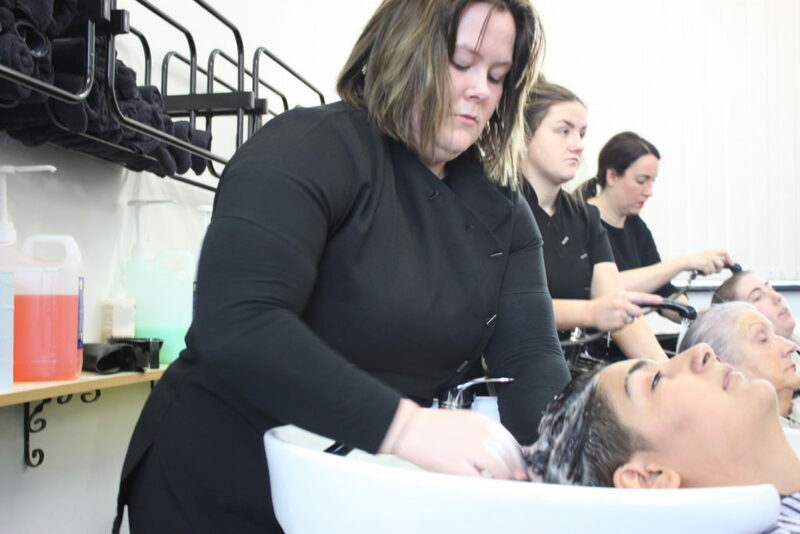 Through liaising with the Mid West Regional Skills Forum and the LCETB Enterprise Engagement Support Service LCFE can ensure that courses provided at LCFE are in line with local industry needs in the region while at the same time enhance it’s links with local employers in the region.